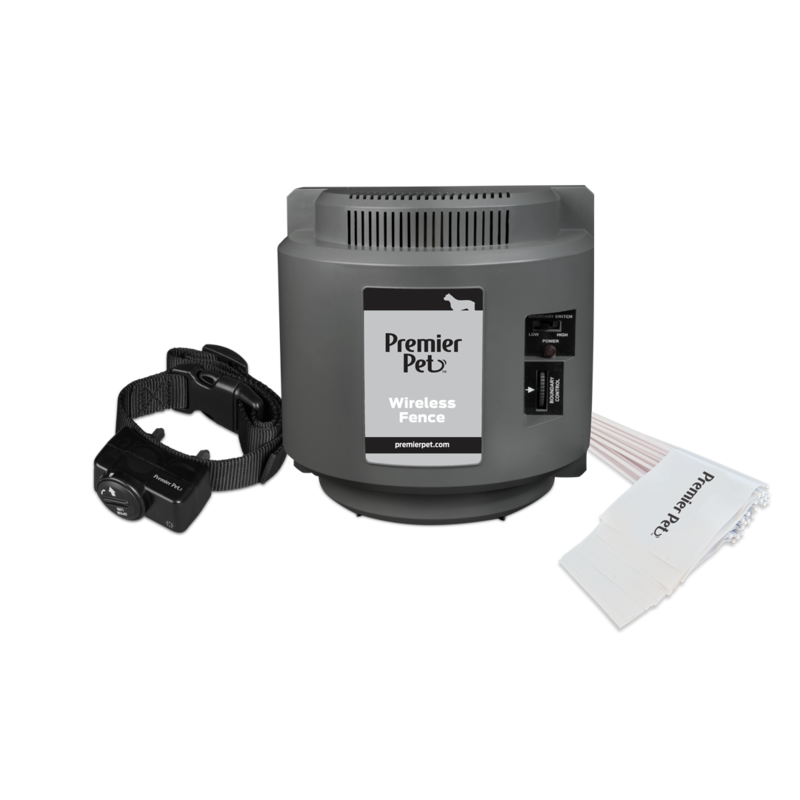 The Premier Pet™ Wireless Fence keeps your dog safely in your yard without the hassle of digging trenches or burying wire. During the quick setup (one to two hours), you will be able to adjust the size of the circular boundary to the size that best fits your yard, up to ½ acre. 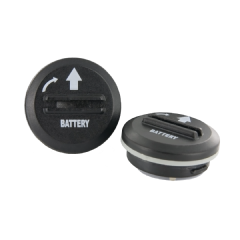 The system works by delivering a warning tone, through the receiver collar, as your dog approaches the boundary to remind him/her to head back to the house. If your dog continues away from the house, a static correction will be delivered at the level you choose that works best for your dog’s temperament. After two weeks of training, your dog will learn the boundary, allowing both you and your dog to enjoy the yard freely. 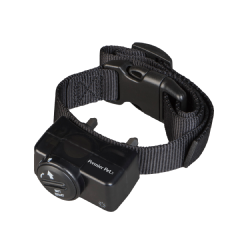 Waterproof receiver collar with an adjustable nylon strap up to 27 in.